It was a cold day and a few of us Qantas crew decided to wander across to Notre Dame Cathedral. I'm about as religious as a rabbit but architecture has always been an interest, especially ancient church architecture. Notre Dame is one of the most amazing examples of this. READ MORE:* Rebuilding will be long, fraught and expensive* Notre Dame fire: How human chain saved treasures* In pictures: Inferno rips through Notre Dame cathedralThe queue of people that morning wasn't as long in those days and we paid our francs and shuffled along towards the interior of the church. At that moment the organ started, the choir started, the congregation started and the church was filled with an incredible vibration from the music. The Southern district restricted fire season is set to move to an open fire season this Friday. Southern district principal rural fire officer Timo Bierlin said peope need to think and plan ahead and take responsibility for any fires they light. An open season is in place for all of Southland, except around the Awarua/Waituna wetlands, where fire permits are required all year round and Zone B areas around high-value conservation and forestry which is in a restricted fire season all year round. “There is always risk associated with using fires regardless of the time of year and how wet it may appear. Wind is the biggest factor that catches people out” Mr Bierlin said. Queenstown Lakes District councillors voted to decline three special housing area (SHA) proposals for the area at its council meeting today. He believed the council could not approve any further development on Ladies Mile until they were addressed. Queenstown Lakes District Council staff had recommended councillors green-light the Laurel Hills special housing area development in principle. Developers propose building 156 homes along Ladies Mile, in a move that riled up Shotover Country and Lake Hayes Estate residents. Council planners said it should be approved, although they warned the council would have to address major traffic and transport issues. 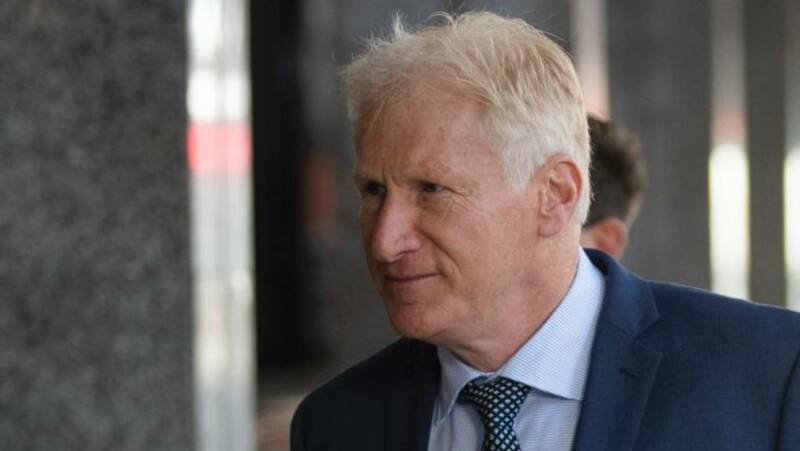 A senior naval officer has been found guilty of attempting to make an intimate recording by planting a hidden camera in a toilet inside the New Zealand embassy in Washington DC. SUPPLIED The bathroom at the New Zealand embassy in Washington D.C where a hidden camera was found. READ MORE:* Fate of senior naval officer accused of planting a hidden toilet camera lies with jury* Inquiry into planting of toilet camera at NZ embassy 'like episode of Dad's Army'* Hidden camera in NZ embassy bathroom was planted by driver, defence claims* CCTV footage shows senior naval officer planting camera in NZ embassy toilet, Crown saysThe camera he planted was discovered in the bathroom of the New Zealand embassy in Washington DC on July 27, 2017. CATRIN OWEN/STUFF The BrickHouse security camera which Fred Keating allegedly attempted to make intimate recordings on in the embassy bathroom. Warren then took the camera to MFAT senior embassy staffer Angela Woodham, telling her he was "nervous" about what he'd discovered. 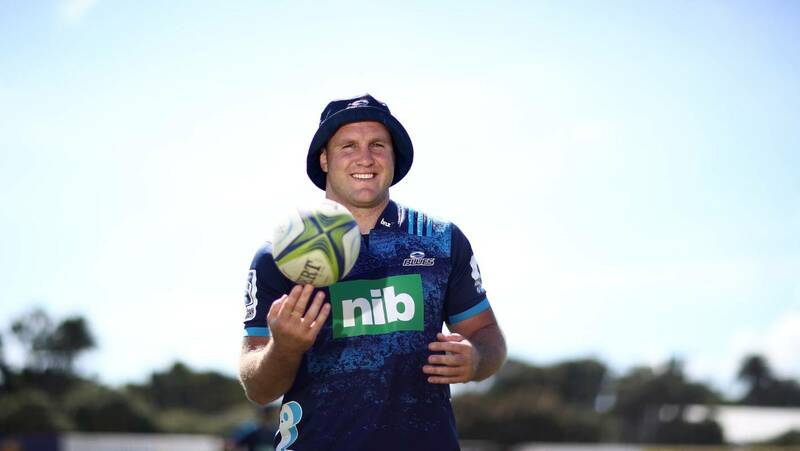 It would tough to find someone more passionate about playing for his Super Rugby team than James Parsons. "He's a diligent guy, a proud Blues man and I know it's a proud moment for him. GETTY IMAGES James Parsons had had to bide his time behind Keven Mealamu at the Blues. GETTY IMAGES James Parsons has been a loyal servant of North Harbour and played his 100th game for the province last year. "I pride myself on loyalty, it's a characteristic I value a lot," Parsons said. 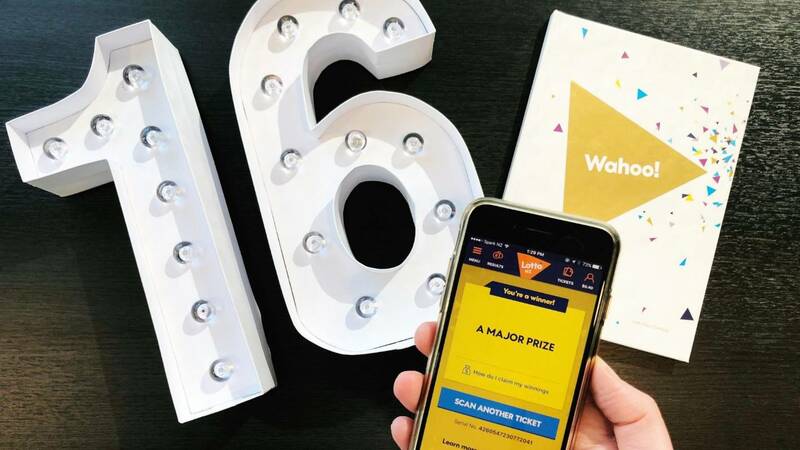 The Auckland couple say they are lost for words at their $16.25 million Lotto win. Winning more than $16 million on the Lotto has left a couple completely lost for words. Auckland's newest millionaire said she was in the kitchen on Thursday morning doing some cleaning when she heard the announcement over the radio. The woman said she wasn't in any rush to check it as she never thought she would be the winner. The woman said her and her husband were a middle-aged couple with a family and the win had completely changed their lives. New Zealand's job market may be losing steam, if the sites on which vacancies are advertised are anything to go by. 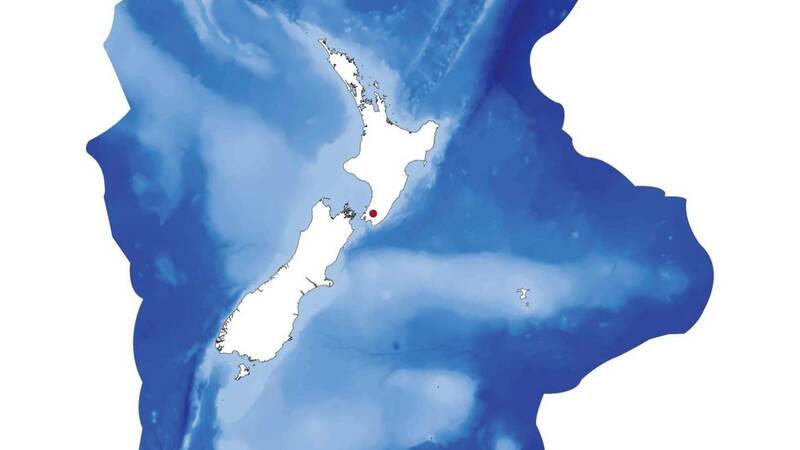 Head of Trade Me Jobs Jeremy Wade said there had been signs for the past nine months that the job market was weakening. Auckland and Canterbury's listings were down 13.1 per cent and 10.3 per cent, respectively, while Wellington lifted 0.3 per cent. Wade said the start of 2019 was "brutal" for the Auckland job market. Seek said the IT sector made up 2.2 per cent of the total 8.1 growth in job ads reported in 2019. Fans pointed out that the song 'Vibes' was not appropriate for the event and blasted the band for performing the song at the Christchurch benefit gig. Photo: Getty ImagesConcertgoers have criticised Six60 on social media after the Kiwi band performed a song containing lyrics about guns and bullets at the You Are Us/Aroha Nui concert at Christchurch Stadium. Upwards of 20,000 people packed into Christchurch Stadium last night and spent three-and-a-half hours last night rocking out to homegrown talents Lorde, Dave Dobbyn and Shapeshifter. However, some of the concertgoers were unhappy when Six60 fronted the stadium with their hit Vibes because of inappropriate lyrics within the song. 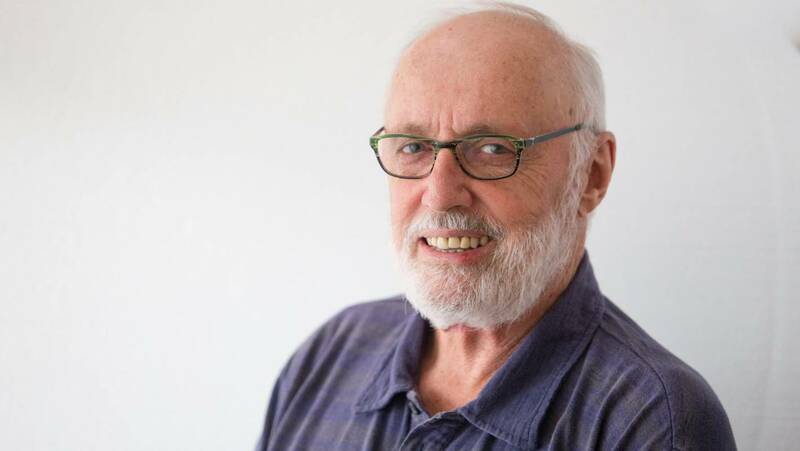 Fans pointed out that the song was not appropriate for the event and blasted the band for performing the song at the Christchurch benefit gig. If you went to school in the 50s and 60s, knackers also had another, less polite application related to the male genital area. It was often used to refer to a particularly painful knock in sport if a ball hit below the belt. It protected the knackers from harm, although not altogether from pain, depending on the speed of the errant cricket ball. Even today, some people look at me a second longer than necessary if I make an honest attempt to pronounce Māori place-names accurately. It's simple, he said: "Think of your toe and then the word 'poor', put them together, and you have Taupo." ANDRE CHUMKO/STUFF Napier teenager Charlie O'Brien pictured shortly after he broke the world record on Thursday. Seven Sharp Charlie O’Brien is eyeing a Guinness World Record for swinging. On why he chose a world marathon swinging record, he said: "I'll be honest, I thought it'd be funny ... What's more, the teen had to have four people at all times on the scene to witness the event, under official Guinness World Record rules. 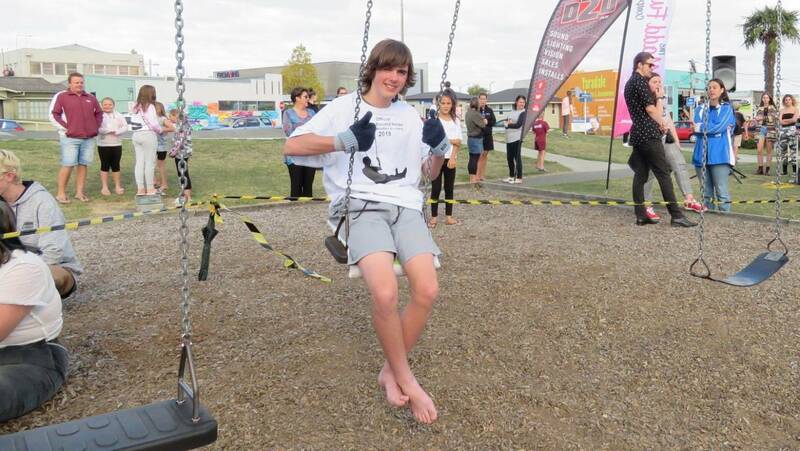 NAPIER CITY COUNCIL Napier teen Charlie O'Brien pictured on the swing on Wednesday morning. 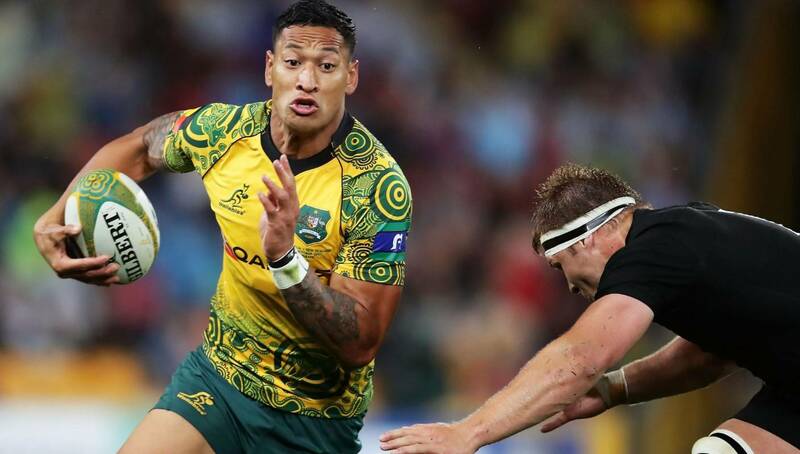 Israel Folau’s place at the Rugby World Cup is at risk after last week’s controversial social media posts. Israel Folau has been branded "selfish" and his homophobic views "completely wrong" by Wallabies teammate Will Genia, who believes the controversial superstar will never play test rugby again. MATT KING/GETTY IMAGES Israel Folau of the Wallabies takes on the All Blacks defence. Genia followed Wallabies coach Michael Cheika in saying that he did not expect Folau to play for Australia again. Despite his condemnation, Genia said that he knew Folau as a "lovely, humble guy" - making his homophobia even harder to process. Big screens give fans a close-up of the Eagles performing at Forsyth Barr Stadium in March. Photo: Craig BaxterForsyth Barr has started the year off on the right foot after hosting more than 50,000 music fans at two concerts in March. Dunedin Venues Management Limited (DVML) revealed today that the Eagles concert on March 2 and the Six60 show seven days later brought in $16million to the local economy. "The support from the region through high tickets sales has been outstanding and gives very positive signals to promoters for future concerts. Earlier this year, Elton John announced his farewell tour would include a repeat visit to Forsyth Barr Stadium on February 4, 2020 and Queen and Adam Lambert perform the following week on February 10. Borce Ristevski has not told police how or why he killed his wife Karen in Melbourne three years ago. 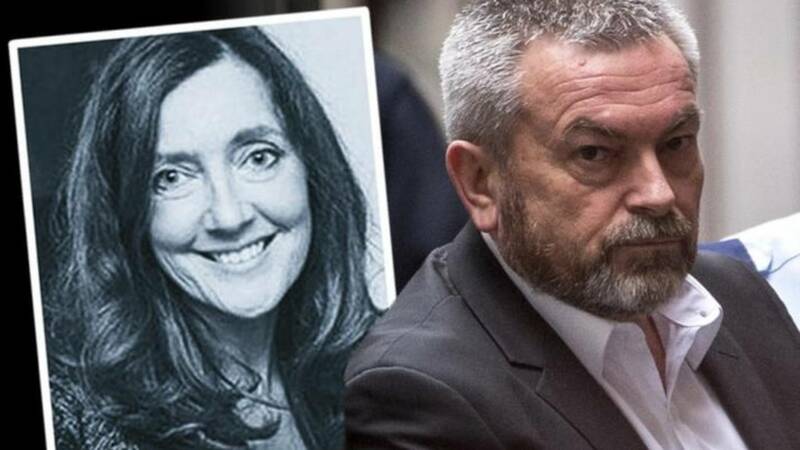 Australian man Borce Ristevski will spend at least six years behind bars for killing his Kiwi wife Karen Ristevski. Their daughter, Sarah Ristevski, was among the family and friends who were in court for the sentencing. READ MORE:* Daughter wrote 'glowing' character reference for murder accused father Borce Ristevski* Will we ever know how Karen Ristevski died? * Karen Ristevski: The bizarre theories surrounding the killing of Kiwi womanSUPPLIED Ristevski and his daughter Sarah appealed for information after Karen Ristevski went missing in July 2016. 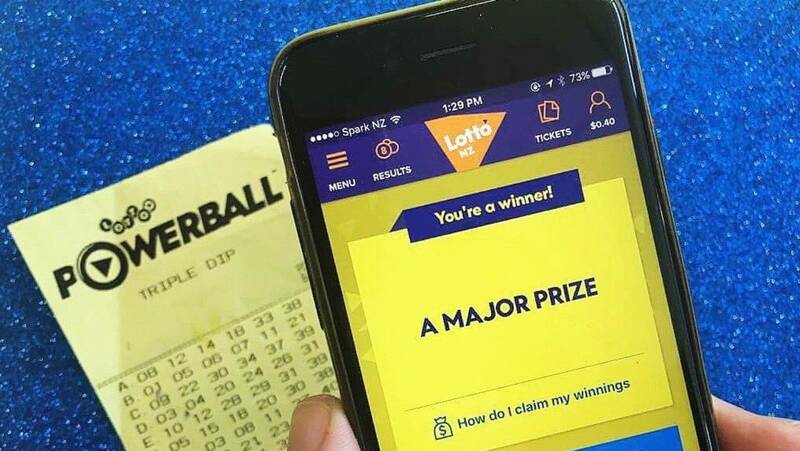 New Zealand's Lotto operates under strict rules to ensure chance, in contrast with overseas gambling sites. At least 13 offshore gambling websites are using New Zealand website addresses, and one is using the New Zealand coat of arms. MICHAEL BRADLEY/ LOTTO NZ Each ball is checked at least once every 10 draws for weight and size. Offshore gambling sites do not offer the same level of assurance. 123RF Rogue operators could be running gambling sites which give punters zero chance of winning. 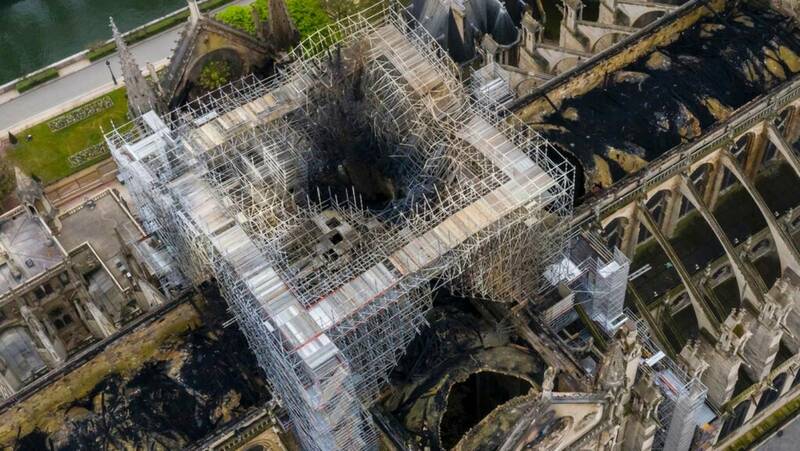 This photo shows the extent of the fire damage to Notre Dame. Photo: Gigarama.ru via APBells of cathedrals across France have rung in a moving tribute to Notre Dame as firefighters and experts continued to keep the beloved but weakened Paris landmark under close surveillance. "I just arrived for the first ring of the bells and immediately there was an emotion. 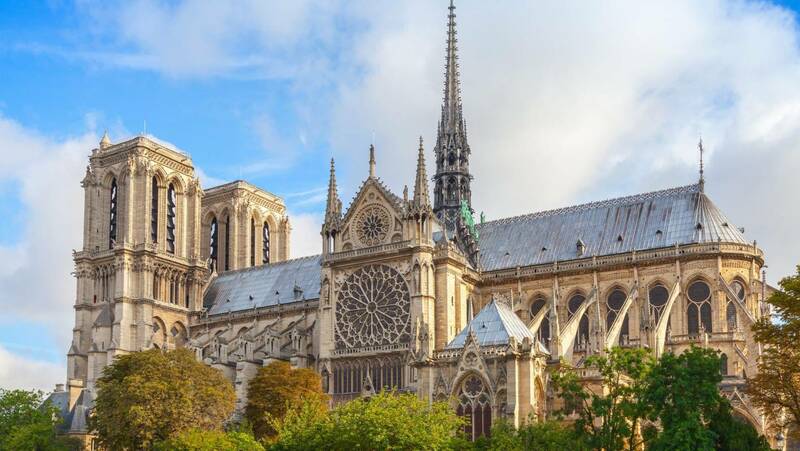 Meanwhile, restoration specialists questioned President Emmanuel Macron's ambitious five-year reconstruction timeline for Notre Dame, with some suggesting it could take more than three times that amount of time to rebuild the 850-year-old architectural treasure. Nearly $US1 billion ($NZ1.48 billion) has been pledged for the cathedral's restoration, coming from ordinary worshippers and wealthy magnates, including those who own L'Oreal, Chanel and Dior.